President Muhammadu Buhari has replaced former finance Minister, Kemi Adeosun who resigned over allegations of certificate forgery with Zainab Ahmed. She will now act as the Nigeria’s new Finance Minister. Before her recent appointment by Buhari, Zainab was the Minister of State for Budget and National Planning. Mrs. Zainab Shamsuna Ahmed had in the past served as the Executive Secretary of the Nigerian Extractive Industries Transparency Initiative, NEITI. She holds a B. Sc degree in Accounting from the Ahmadu Bello University, Zaria, and an MBA from the Ogun State University, Ago-Iwoye. Stakeholders Working Group (NSWG, the Board of NEITI) and later the Executive Secretary of Nigeria Extractive Industries Transparency Initiative (NEITI) in October 2010. She was later elevated to the position of Minister of State for Budget and National Planning until her most recent appointment yesterday. 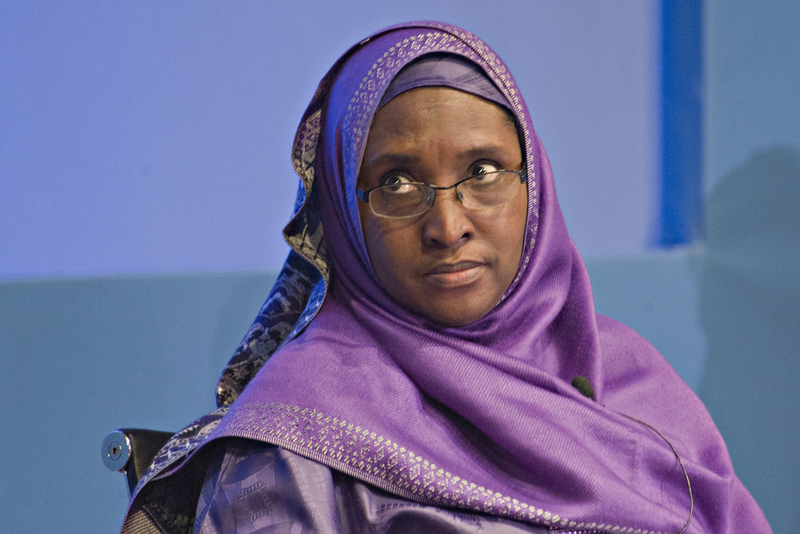 0 Response to "What You Don’t Know About Nigeria’s New Acting Minister Of Finance, Zainab Ahmed"